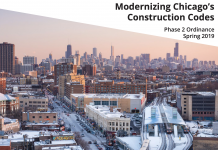 Chicago’s new aviation chief Ginger Evans will take office just a month after Parsons Construction Group won a $310 million contract to modernize and upgrade the Airport Transit System (ATS) at O’Hare International Airport, as part of the Consolidated Rental Car Facility (CRCF). 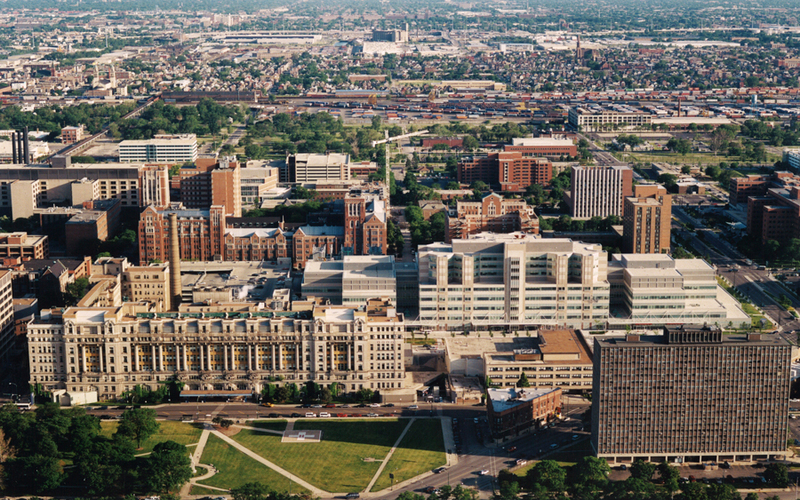 Evans is moving from the Washington, DC area, where she had been vice-president of engineering or the Metropolitan Washington airports Authority and previously was a senior vice-president of Parsons Corp, responsible for global aviation. She didn’t field questions at a May 10 press conference when Mayor Rahm Emanual announced her appointment, who replaced Rosemarie Andolino, who became Jacobs Engineering’s aviation vice president in December. Evans reportedly will receive a $300,000 salary with a $100,000 performance bonus. Published reports say her predecessor Andolino was a political hire by former Mayor Richard M. Daley, who (without previous airport experience) made an annual $186,576 salary. Evans had earlier been director of aviation at Denver International Airport. Engineering News Record (ENR) reported she was the first person to receive ENR’s Award of Excellence in 1994 for cutting red tape to build the airport. 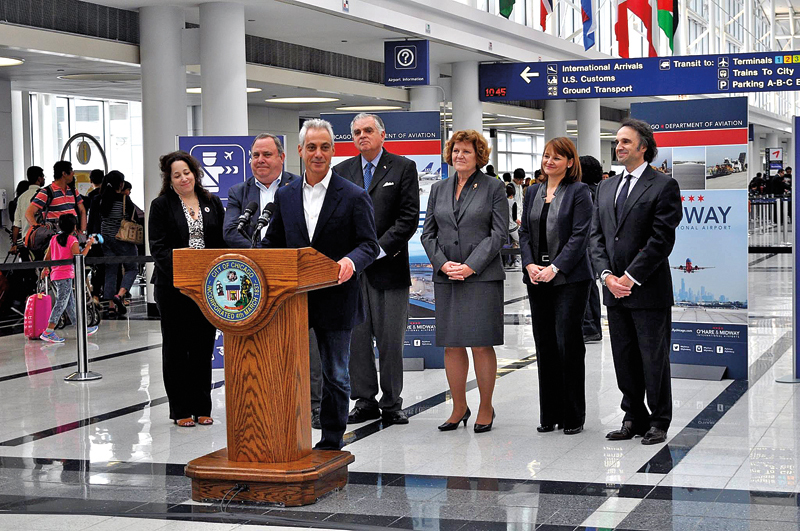 “I’ve been in the business long enough to recognize what a rare opportunity this is to build key facilities and put in place the business framework for the next generation of air travel and the next wave of global connectivity for Chicago,” Evans told ENR. 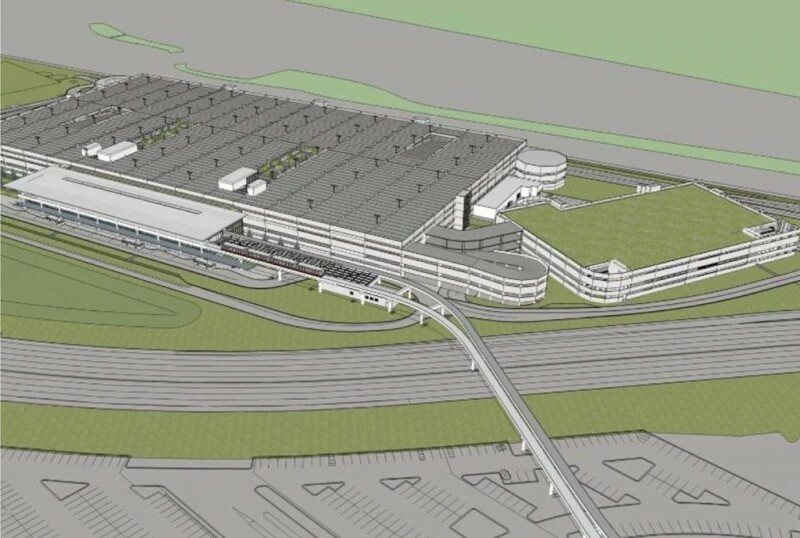 Evans will presumably know her way around the leadership of Parsons, which won the contract to construct a 2,000 ft. track extension to reach the rental car facility and for the design and replacement of the existing ATS systems that operates between O’Hare’s terminals and remote parking lot. 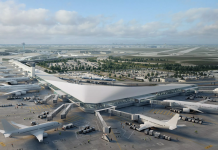 This contract is part of the Chicago Department of Aviation’s (CDA) $782 million CRCF project that will consolidate all of the rental car companies into one facility, as well as offer new public garage parking for airport passengers. 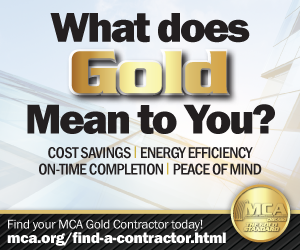 As with all CDA capital improvement projects, no local or state tax dollars will be utilized for this project. Funding for the CRCF project was secured in July of 2013 in the form of a Transportation Infrastructure Finance Innovation Act (TIFIA) loan of $292 million, in combination with previously issued and authorized general airport bond revenues making available the funds to finance a $782 million multi-modal development project. Under the contract, the ATS maintenance and storage facility will also be expanded, and the existing 15-vehicle ATS fleet will be replaced with 36 new rail cars that feature automated vehicle control, traction power and communications improvements. Parsons will manage construction of the project and provide design for the traction power, communications, and track work while performing systems integration and commissioning work for the entire project. The supplier of the ATS vehicles and the train control system is Bombardier. The new train vehicles are necessary because all rent-a-car customers will utilize the ATS as opposed to independent shuttle buses. In addition, all regional, local, hotel, off-airport rent-a- car, off-airport parking, and other buses will drop off and pick up passengers at the new bus shuttle center in the joint use facility. These new configurations will double the current ridership of the ATS. 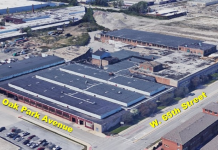 The new facility will be constructed in the current Lot F at O’Hare at the southeast corner of Mannheim and Zemke Roads.